Lindsay Machine Works to be at AmCon May 17 & 18, 2017 | Lindsay Machine Works Inc.
Lindsay Machine Works will be available at AmCon to discuss and answer questions about our machine shop’s capabilities. Meet founder & owner Mike Lindsay along with our new Sales Manager, Curt Heineck and Internet Sales , Michelle Stoller. We will show you just how we can help with contract manufacturing, short runs, emergency repairs, OEM part duplication and so much more. 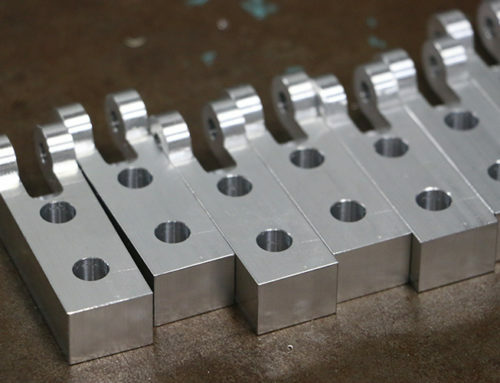 With over 50 machines and processes, chances are we have just the right machinery and machinists for the job. Our booth will be located in the center isle near the entrance, so make sure and stop to see our part samples and video of our processes that show our varied capabilities, and high standards for quality. 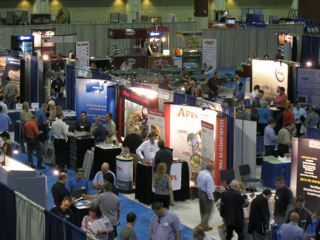 Mark your calendar for May 17th and 18th, come and visit Lindsay Machine Works at the Overland Park Convention Center. Wednesday, May 17, 9:30 a.m. – 3:30 p.m.
Thursday, May 18, 9:30 a.m. – 3:00 p.m.
Meet face-to-face with some of the finest job shops and contract manufacturers from throughout the U.S. and Canada, including Lindsay Machine Works, from right here in Kansas City!